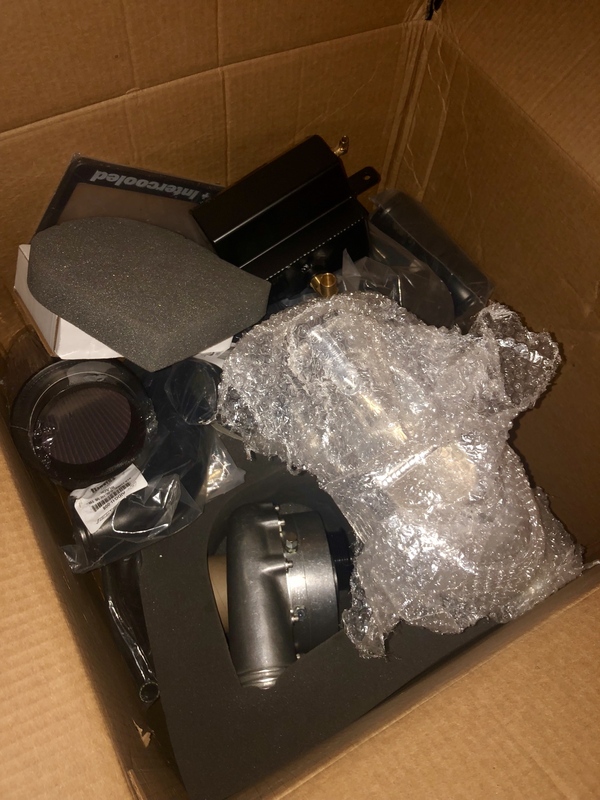 I have for sale a brand new procharger tuner kit, never used and is still in original packaging. Comes with upgraded D1SC headunit. Intended for an 11-14 6.4 challenger but I would imagine it would work with other 11-14 6.4 cars with minimal modification and perhaps later years with a different bracket. I wonder what it would take to put this on a 16 Challenger? That’s a heck of a deal.